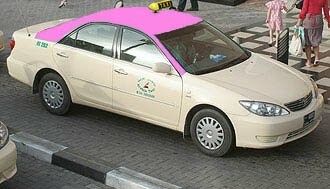 The Kabul Zoo is about the size of the Dubai Zoo. 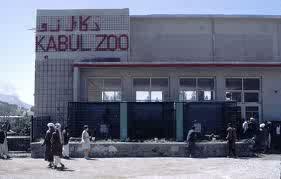 I visited the Kabul Zoo in 2004. 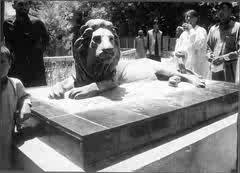 Animal rights issue aside, it's quite fantastic that Kabul had a zoo in the 1960s. 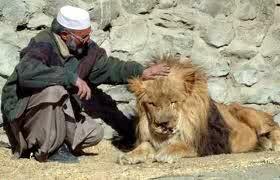 The Kabulis are attached to their zoo like those who grew up in Dubai in the 1970s and 1980s are attached to theirs. Animal rights aside! Whenever you visit a zoo,the animals look back at you and wonder who is in the cage?Especially in the Middle East,we have been living in a zoo with our military despots whipping us to servitude.They are aided by their keepers who manage them and protect them. Is this why they dubbed it the Arab Spring though we are in the middle of the sizzling summer and the advent of a veer special holy month?